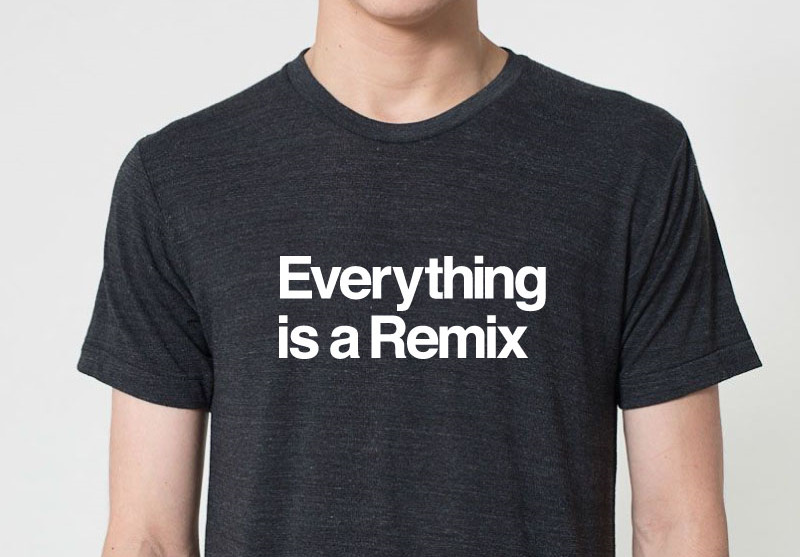 Last chance to get Everything is a Remix t-shirts and posters on Kickstarter! You can also get my new series, This is Not a Conspiracy Theory, for just $10. Campaign ends in 12 hours. Click here to back us on Kickstarter.